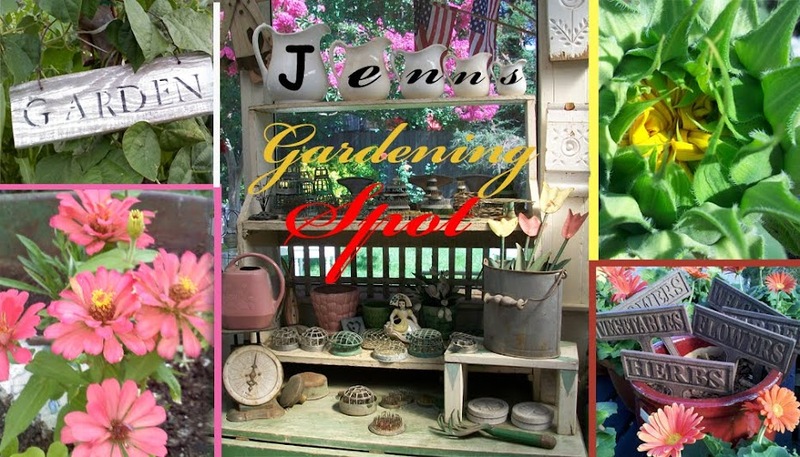 Jenn's Gardening Spot: Getting your Nasties on at night! A nightime look at the "spitfire"
Getting your Nasties on at night! 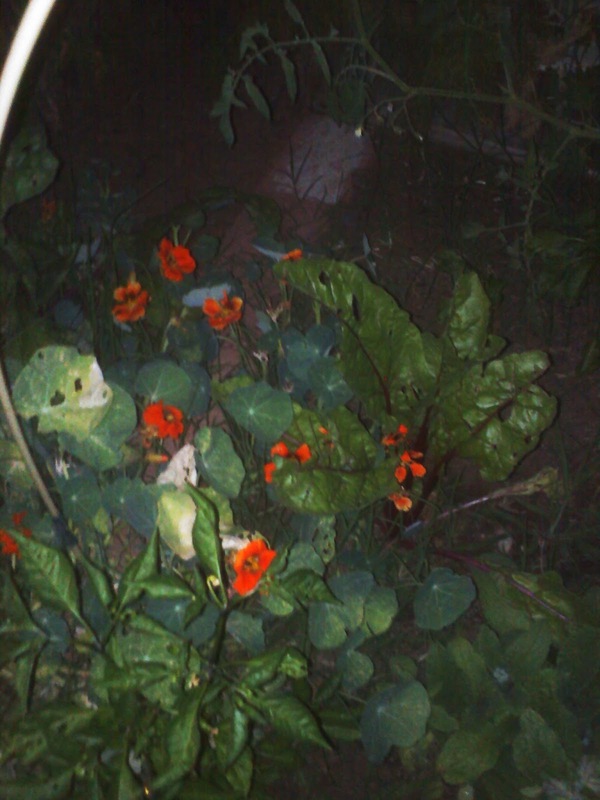 A nightime look at the "spitfire"
The Nasturtium Spitfire has been an awesome addition to my veggie garden. I have planted the "Spitfire" with my Tomato's and Peppers. I also have some mixed in with my Borage and some Swiss Chard. 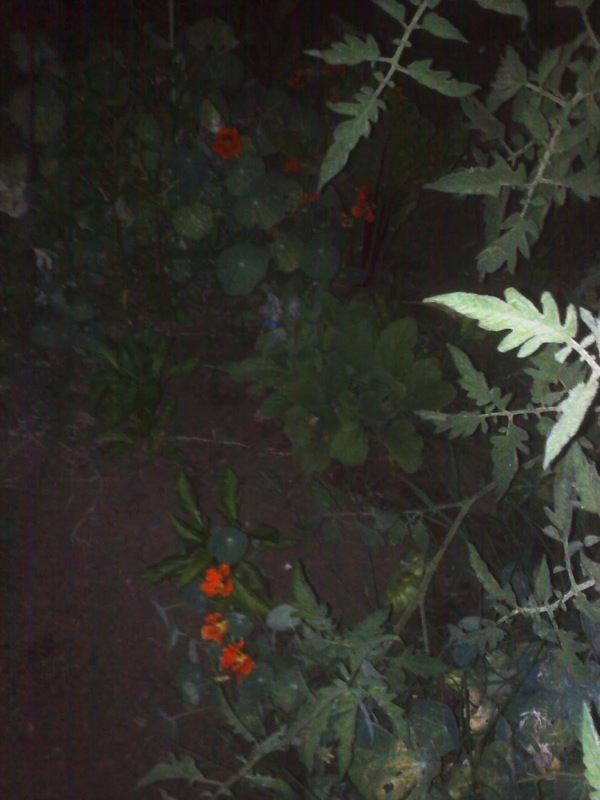 I decided for this post I would take pics at night. 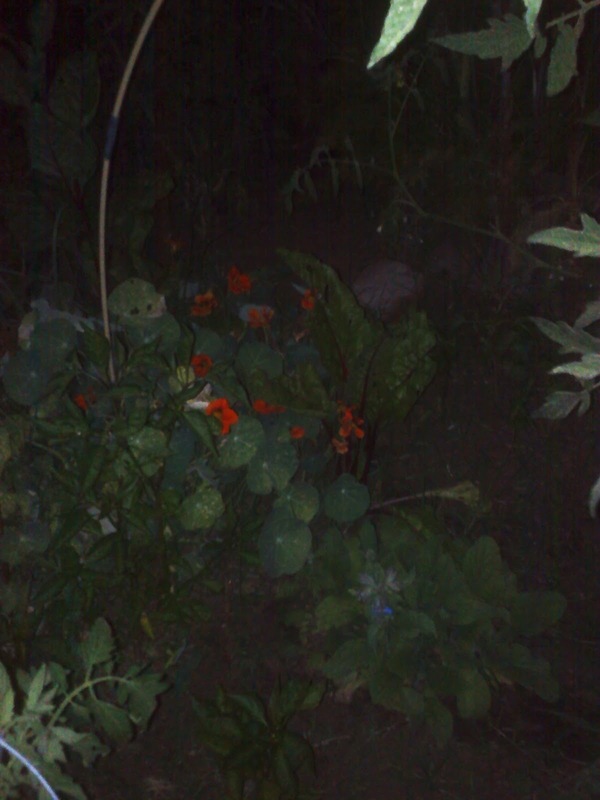 The blooms are still vibraint even in the dark. This is the "Spitfire" growing next to my Chocolate Cherry Tomato. I made a trellis of sticks so they could grow around and along my back fence. 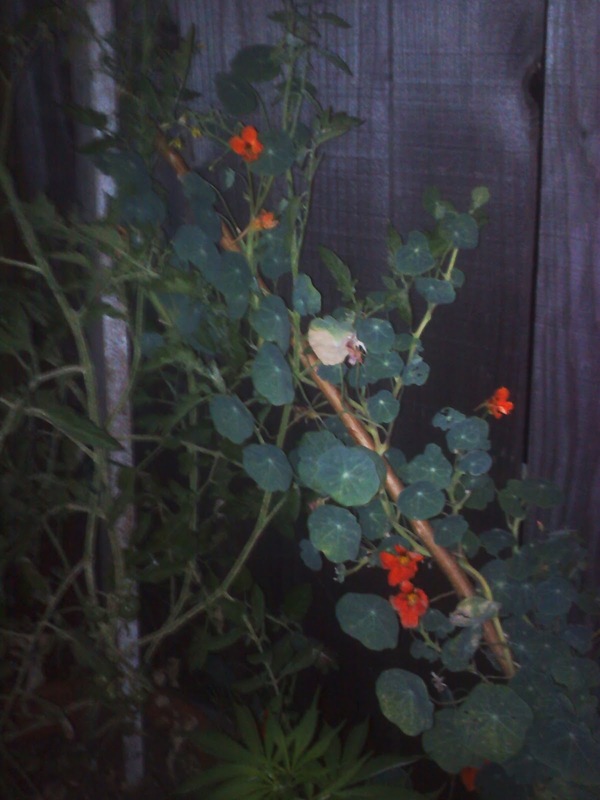 These "Spitfires" are near my Mr.Stripey Tomato plant and some peppers. This "Spitfire is near the Borage and a few Peppers. 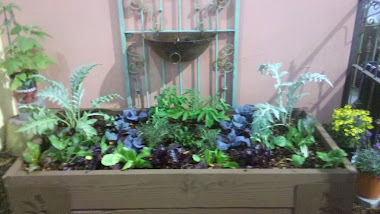 Here the "Spitfire" has made itself at home with some Swiss Chard and Peppers. 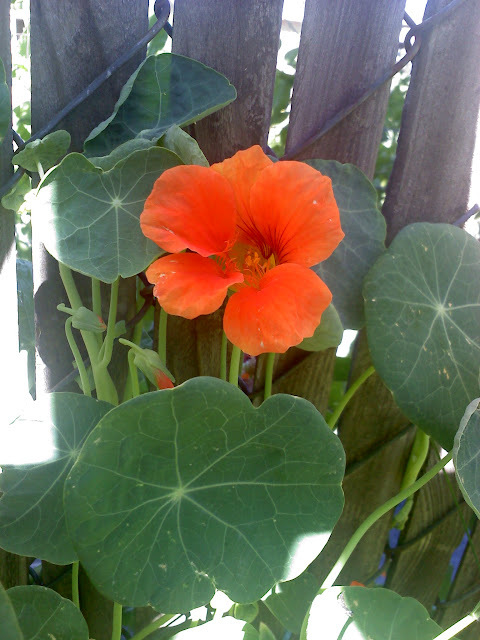 Here is a daytime photo of the Nasturtium Spitfire. 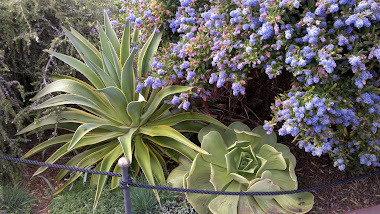 It has a few buds on their way to blooming. How do your "Spitfires" look at night? Wow, your nasties are really climbing. If there's a prize for that, you win! Also, what a great idea to photograph them at night. I love the concept of this post. Once mine are blooming more I'm going to have to go outside and see what they look like at night.